Our focus is to deliver a design that matches your vision—perfectly personalized to the way you will use your space. But we also understand the importance of how you’ll experience this space after we leave. No matter your style, we go the extra mile upfront to make sure you have a design you can maintain long after we’ve put on the finishing touches. Landscape design is fundamental to protecting our environment. Whenever possible, we avoid depletion of our natural resources, such as water, energy and raw materials. We explore every opportunity with property owners to reduce the environmental impact. Hardscape elements are the fixed solid wood and stone components such as a patio or deck, outdoor kitchen or pool and are also the bigger ticket items. Softscape elements are the growing, ever changing components such as trees, shrubs and flowers. These elements take up less of the budget but they also allow you to change the look and feel or color scheme of your space more often than you would replace a hardscape component. 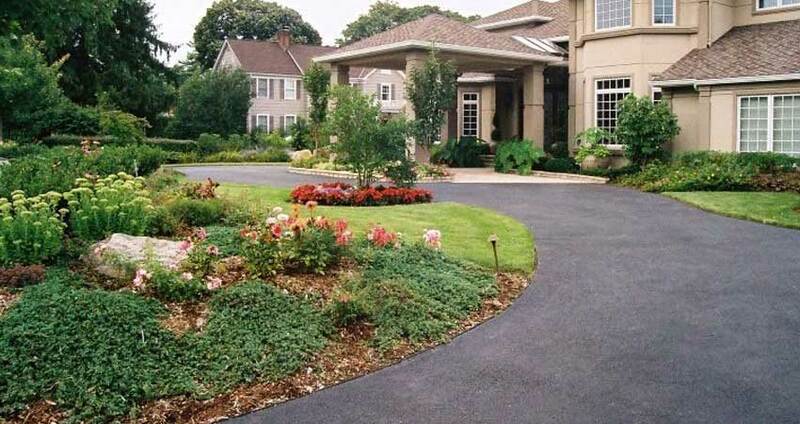 Redbud understands that landscape design is also fundamental to protecting our environment. The green design choices that you make for the outside of your home can greatly impact the energy efficiency of the inside. For example, did you know that the placement of a single shade tree help reduce the cost of cooling your home? Each time you tackle a home improvement project, inside or out, you have the opportunity to improve the environmental impact of your home. The objective of sustainable design is to avoid depletion of our natural resources, such as water, energy and raw materials. The concept of sustainable design and being environmentally responsible has become very popular in recent years. Some may recognize it better as the “Go Green” movement or you may be even more familiar with the “reduce, reuse, recycle” mantra. Your landscape design can help you incorporate some key sustainable design options. Work with Redbud to bring in some sustainable practices to your project. One or more of these might be right for you.